Nothing interrupts the peaceful flow of a yoga practice quite like an injury. 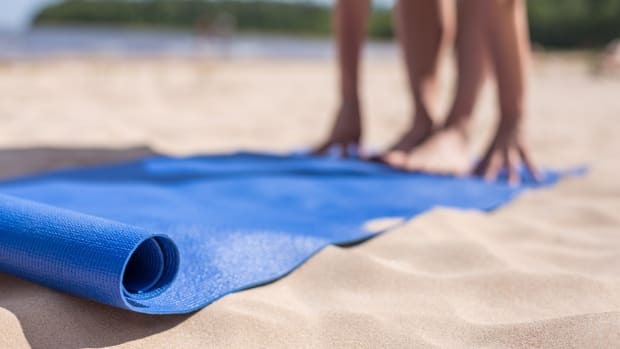 While yoga tends to be a strengthening and restorative practice, sometimes it can result in injuries. Here are 5 common yoga injuries and 6 easy ways to keep them from interrupting your practice. 2. Shoulder and wrist injuries. 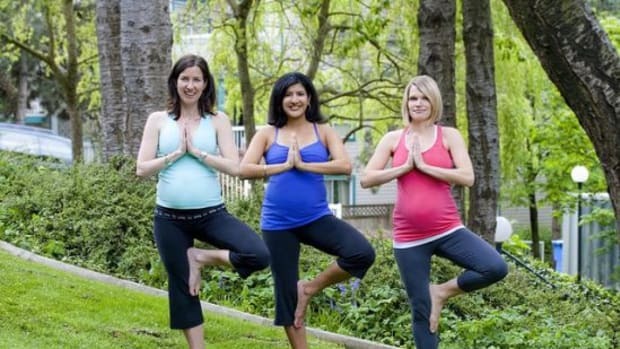 Warrior pose is the culprit when it comes to knee injuries. According to Dr. Fishman, the knee is most frequently injured in virabhadrasana (warrior I and II) and virasana (hero’s pose) due to over-flexion of the knee. Balancing poses and even the lotus pose can also hurt the knees when too much pressure is put on them. A simple fix for this? Weible recommends bending the knees in forward folds to prevent excess muscle strain. 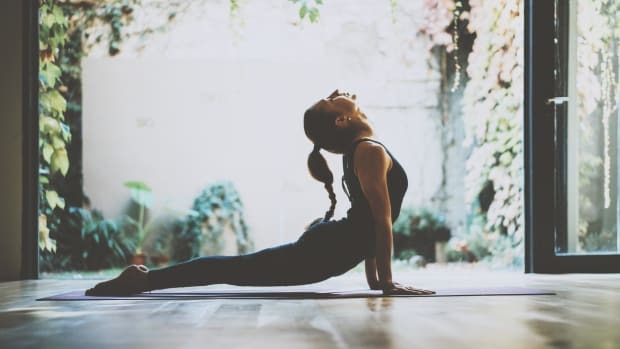 According to Dr. Fishman, the most common cause of yoga injuries is overdoing it, "whether from ego, perfectionism, or over-enthusiasm.” One of the easiest ways to avoid injury is to let go of your ego. Understand your limitations and focus on improvement and correctness of poses, rather than competition. While there are plenty of yoga videos available online, Lonidier strongly recommends “a flesh and blood teacher,” unless a home practice is a necessity. Look for a teacher who pays attention to your practice, gives you direction, and takes the time to work with you. Don’t be afraid to ask for help or suggestions. 4. Be wary of hyperflexibility. 5. Adopt a yin practice. 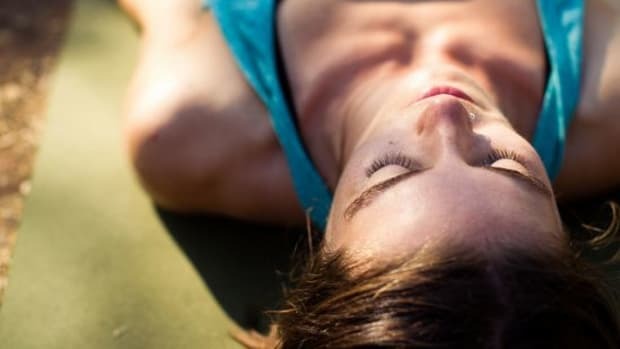 A slow-paced yin practice is restorative in that it targets connective tissue, not muscles. While Lonidier knows a slow practice isn’t always appealing to everyone, she says to view yin like flossing: even if you don’t like making time for it, do it anyway because it’s good for you. 6. Listen to your pain. While our default mode is to think pain = bad, according to Dr. Fishman, there is “good” pain and “bad” pain. And you have to listen to both. While good pain develops gradually with stretching, bad pain is abrupt, severe, and sharp. As soon as you feel bad pain, you need to stop ASAP. While it’s always important to be mindful in your practice, Dr. Fishman is careful to remind us of how safe yoga typically is. As he puts it, yoga injuries “aren’t so common.” Statistics suggest that less than 1 in 1,000 yogis ever end up in an emergency room!